In 1964, Ford Motors introduced the car that would change the way the world looked at automobiles. 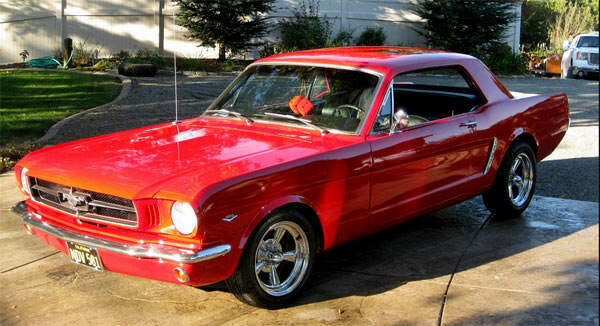 The 1965 Mustang, first released in 1964, is one of the most popular and sought after muscle cars even today. 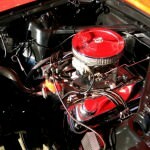 The car was first introduced in April of 64 at the New York’s World Fair and appeared on the cover of both Newsweek and Time magazines. Just how much influence did this vehicle have on the automobile market? Over 22,000 cars were ordered on the first day, and nearly 418,000 sold in the first year. These numbers obliterated all others for automobile sales of the time. What is it that made this car so great though? 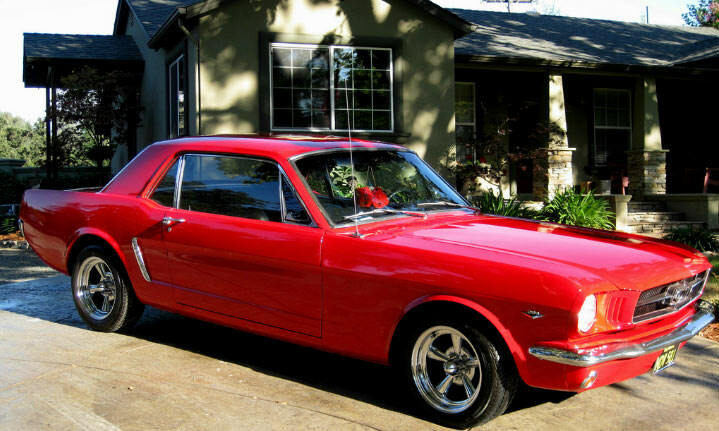 The Mustang came in two body styles, the Coupe and the Convertible, nearly 29,000 Convertibles and just over 90,000 Coupes were sold. This car was built for performance, and it delivered everything asked for and then some. 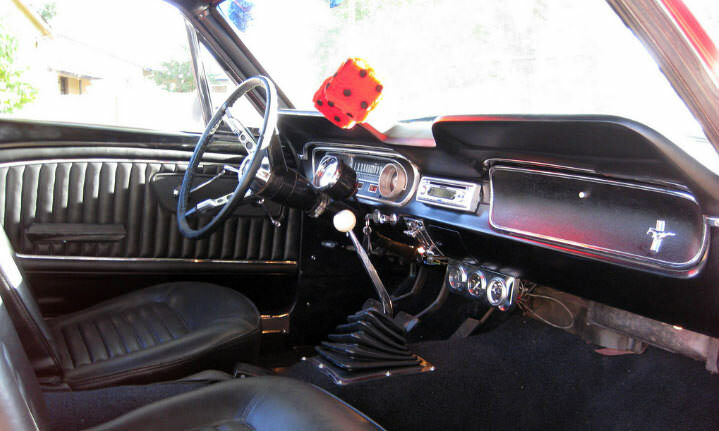 The sleek design and custom interior made the Ford Mustang one of America’s favorite muscle cars. 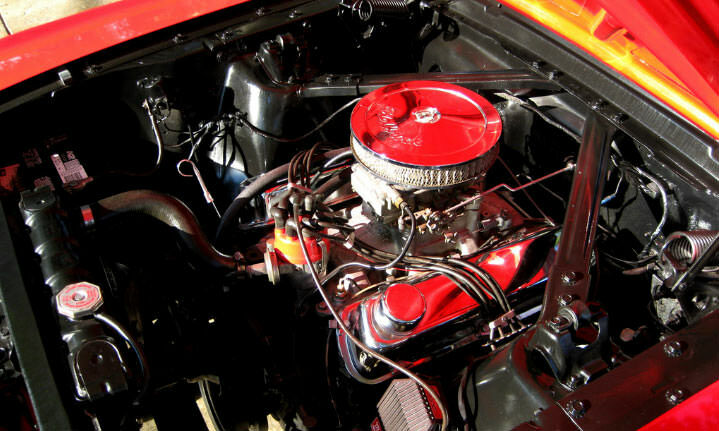 Three different engine types were available, one V6 model and two V8 models with 101, 164, and 210 horse power respectively. A true machine of performance. The Mustang was available in 17 colors including Cascade Green, Raven Black, and Silversmoke Gray. The cars were assembled in Dearborn, San Jose, and Metuchen. 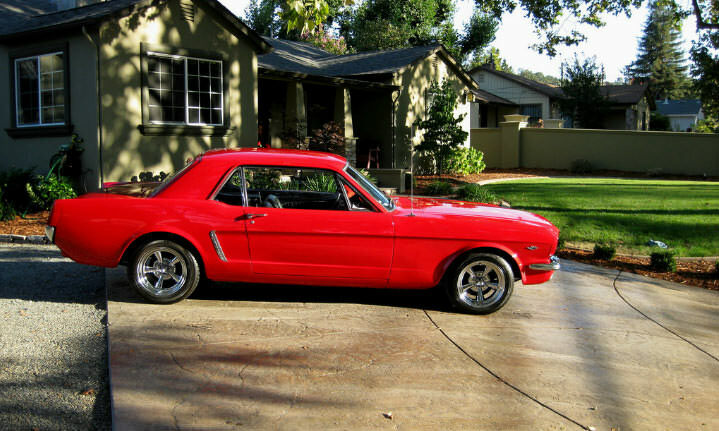 After the initial series was produced, the Mustang also became available in a fastback model. The fastback designation indicates that some of the trunk space was converted to provide more interior room. Lee Iacocca who was then chief engineer and assistant general manager, had visions of a vehicle similar to the Ford Falcon that would be more sporty and be reasonably priced. The Mustang has been in production ever since, and will most likely continue to be produced as long as the world uses cars. It has never lost it’s style or appeal, and anyone who has ever owned, driven, or dreamed of having a Mustang understands why.